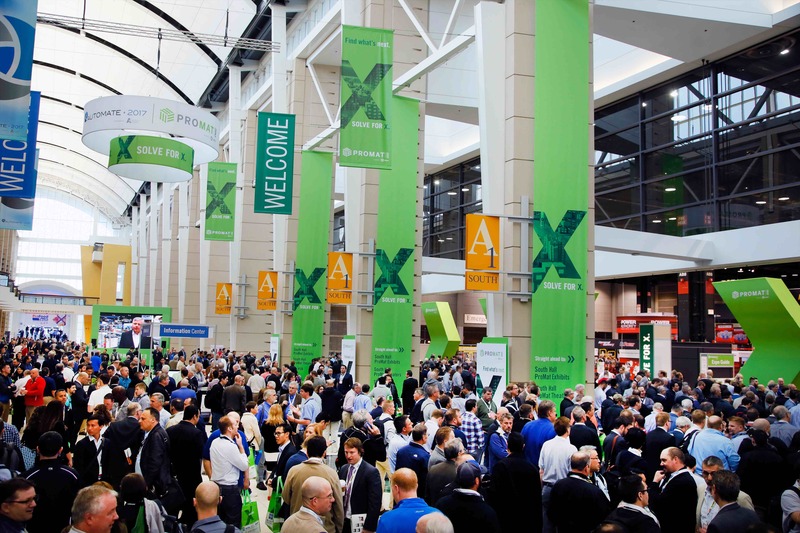 Los Angeles, CA, April 2, 2019– Mojix, Inc.,a leading software provider of ITEM-LEVEL intelligence solutions for retail and industrial operations and supply chains, will be exhibiting at booth N6553 in the North Hall at the ProMat 2019 Show in Chicago on April 8-11 at the McCormick Place Convention Center. Mojix will present its newest generation of RFID technology and IoT platform solutions that enable flexible, scalable and secure solutions for a wide range of markets. In a world where people, products and places are always more and more connected, item-level visibility and inventory accuracy has never been more important. Mojix offers businesses RFID technology and IoT platform solutions to solve the challenges of having a real-time view of their current operations and assets. Combined with predictive analysis, Mojix solutions provide businesses with the real-time information needed to keep a competitive edge. 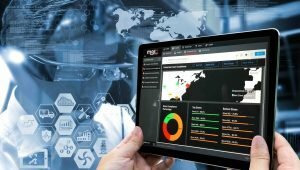 Asset management and tracking in real-time streamlines supply chain logistics, boosts return on capital, improves safety and mitigates operational risk – all with one flexible infrastructure. Come and meet the Mojix Team at booth N6553 in the North Hall and discover our out-of-the-box products and complete solutions and see demonstrations of our capabilities that take the complexity out of item-level data and transform it into high value operational intelligence… in real time. Mojix is a leading software provider of ITEM LEVEL intelligence solutions to the retail and industrial markets. Our primary focus is the digitization and automation of supply chains in real time using technology designed to solve the big data problems created by collecting large-scale amounts of data from various wireless and wired sources. Mojix item chain management solutions provide big data scalability and feature highly configurable application frameworks and elegant user interfaces with advanced analytics, enabling end-to-end operational intelligence and data visibility across multiple industries. For more information, visit www.mojix.com.